This comes after The Sunday Mail this week reported the public was becoming increasingly angry about the soaring prices of the Jardine River Ferry. The Ferry is currently the only safe way of crossing the river and accessing the most northern point of Australia. The other option is a dangerous river crossing in croc infested waters which has claimed a number of perfectly capable vehicles over the years. 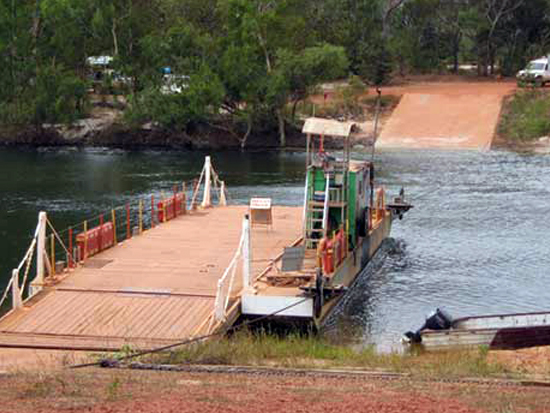 Picture of the Jardine River Ferry. The two roads will act as key links for new mining initiatives in the area. A number of 4WD enthusiasts have questioned this decision however, stating that the sense of adventure and fun will be taken away from the epic Cape York experience. The good news is that there were no reports of intending to close or alter the Old Telegraph Track or other iconic 4WD tracks in the area (yet). 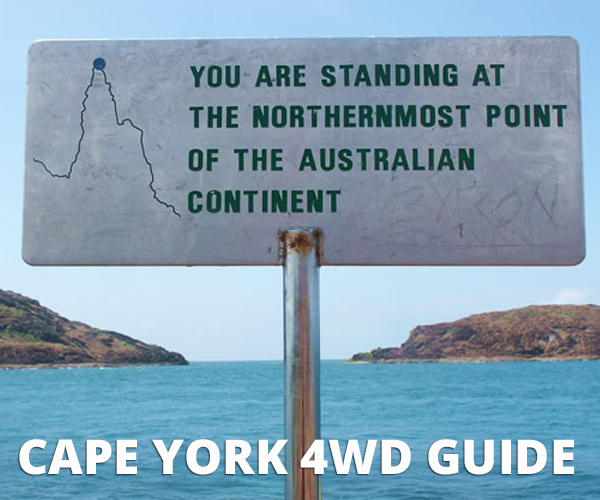 Some 4WD enthusiasts are concerned that the planned upgrades will take away the sense of adventure Cape York has to offer. Further concerns arise from the possible detrimental impact that increased mining and tourism in the area will have on the environment. Cape York is well known for its impeccable natural beauty, but as increased trucks and heavy mining machinery move into the area, the delicate Cape York eco-system could be tarnished. As the crowds of tourists arrive and the area begins to get more built up, there may be increased reports of damage and closure to campsites and facilities and increased litter and damage to the environment. Only time will tell if these initiatives will be positive or detrimental to the area. Until then we might as well enjoy the wonderful Cape York region before it changes forever. We would love to hear your thoughts. Please comment your views below or join the discussion on our Facebook Page. What would be the point in going they'd better put in an airport then because if they seal the rd there is no way ill be driving 10,000km's of sealed highway just to se the tip of Australia the whole point of it is the remoteness of it all the adventure of it. Once you take all that away, you may as well fly up step out of the plane take a photo and leave. Yeah great, just enables more twats an easy way to get in and mess things up! No problem with the bridge, but PLEASE don't seal it all the way!